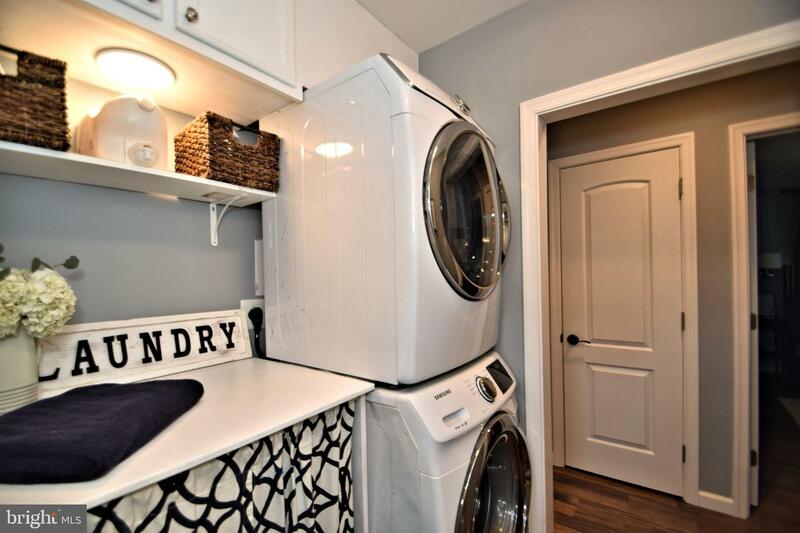 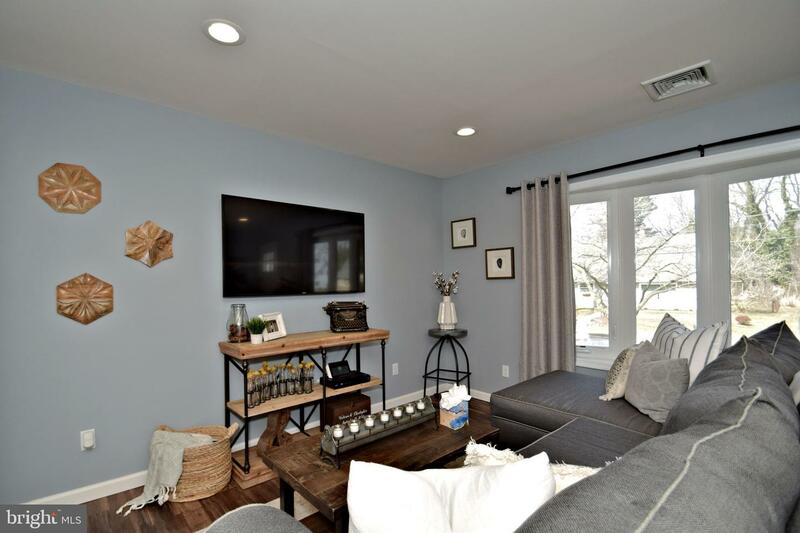 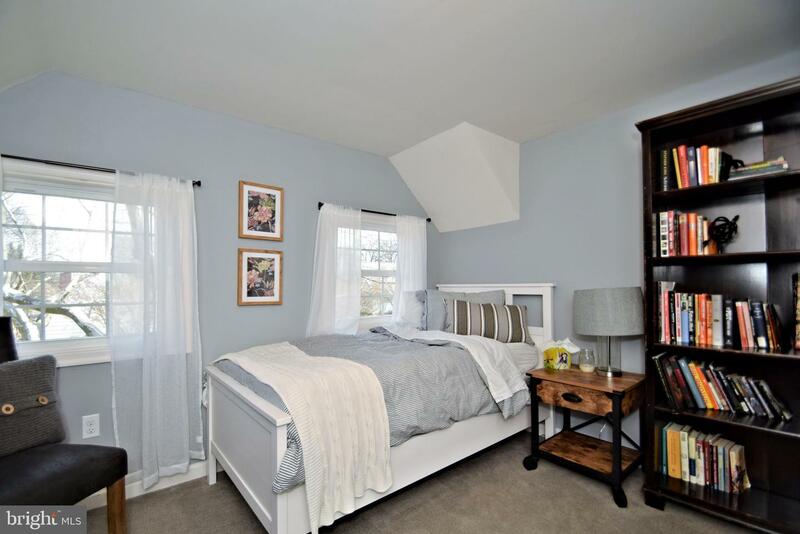 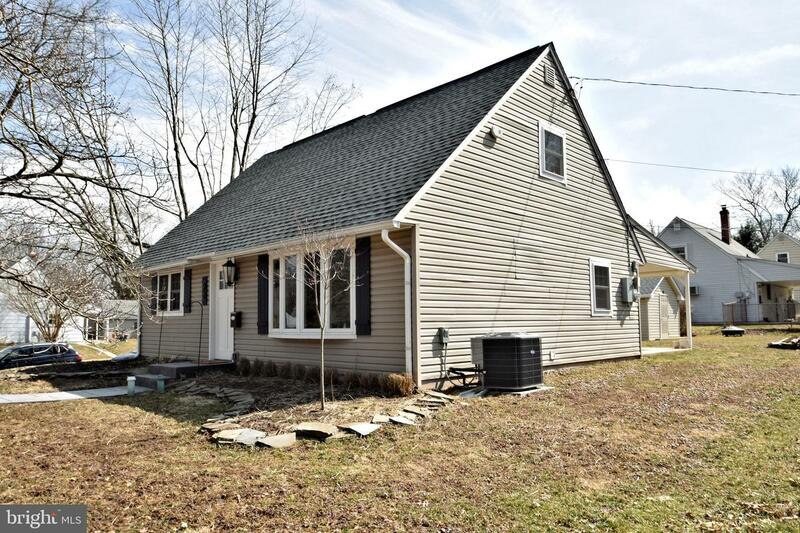 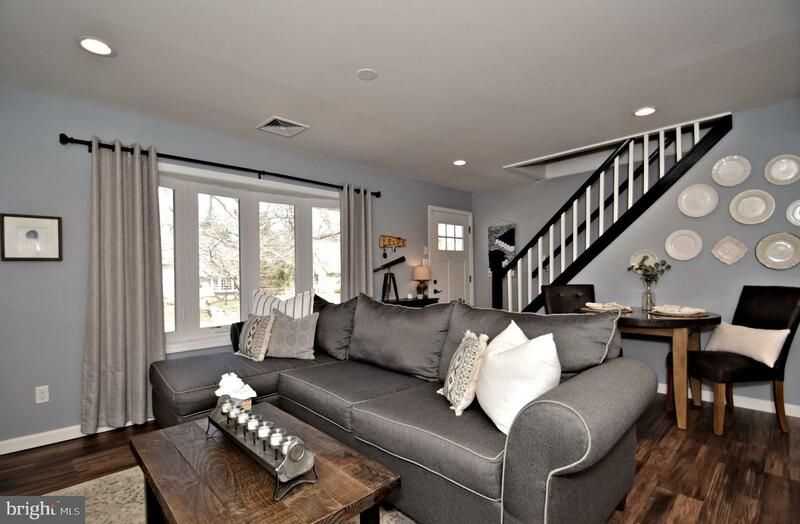 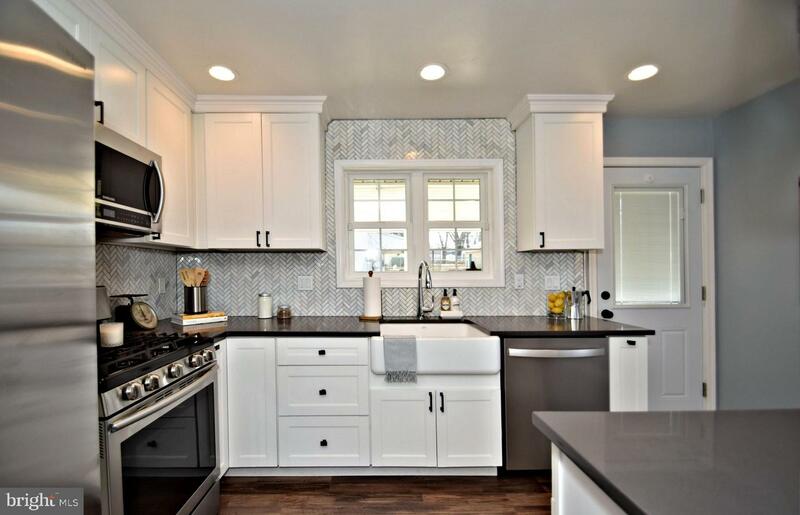 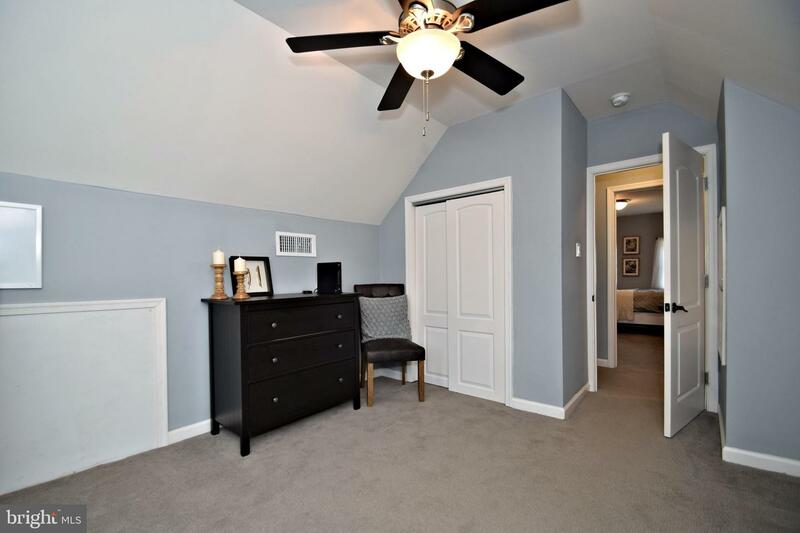 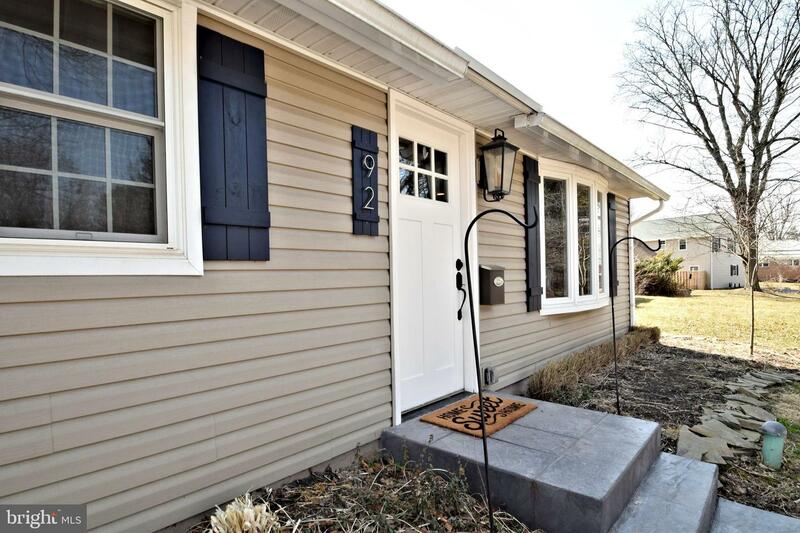 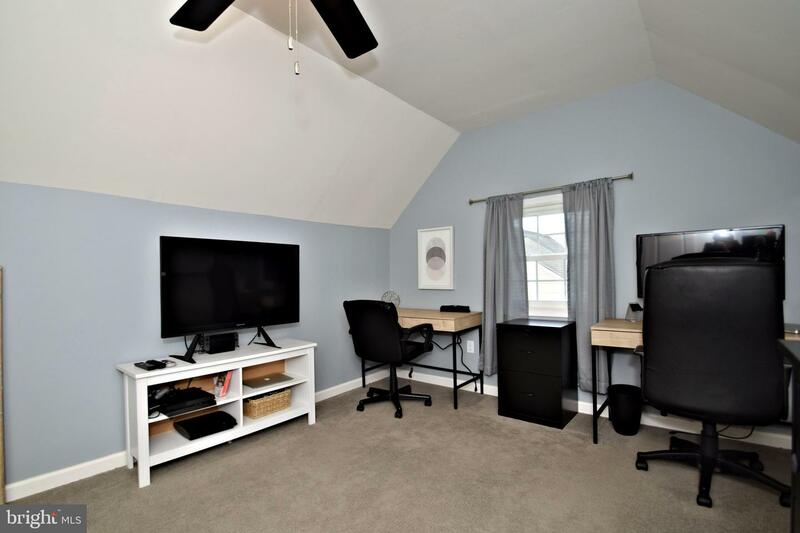 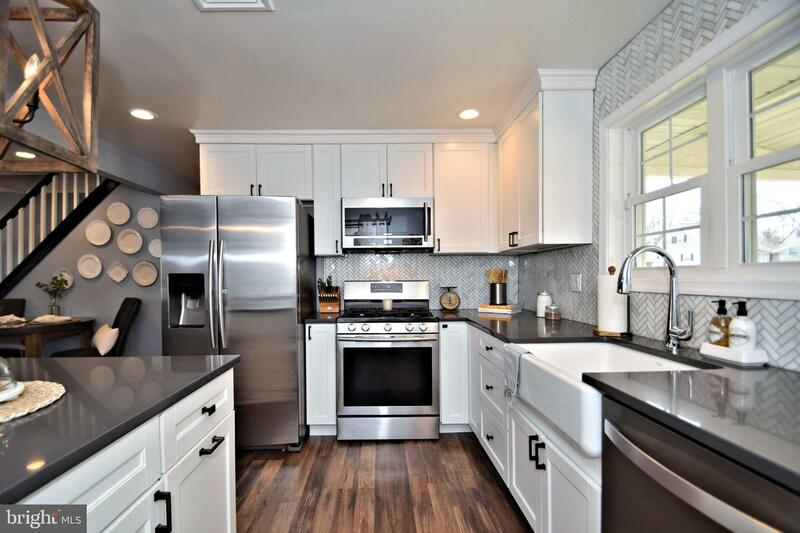 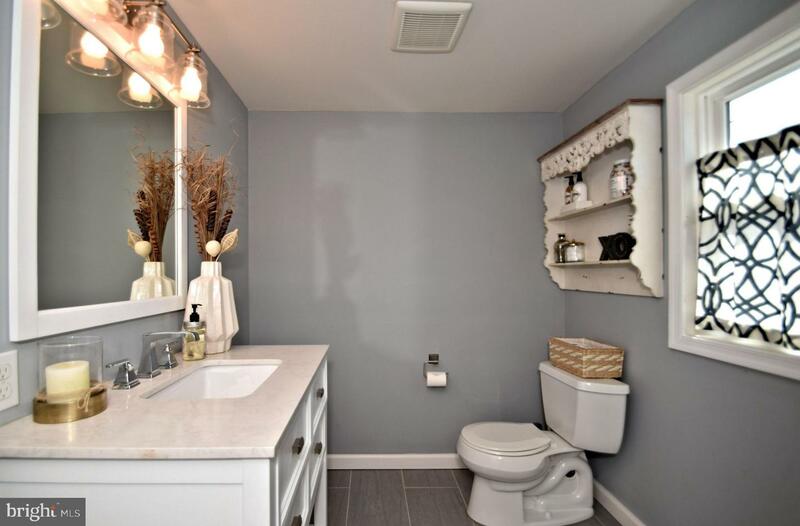 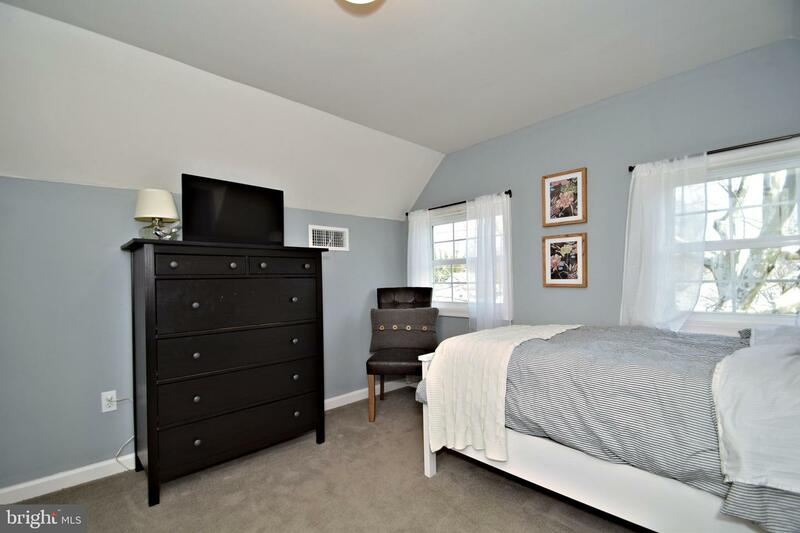 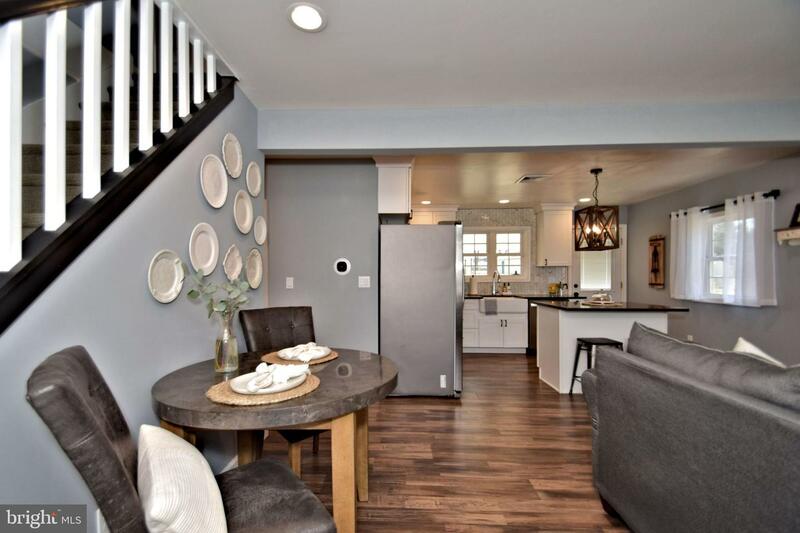 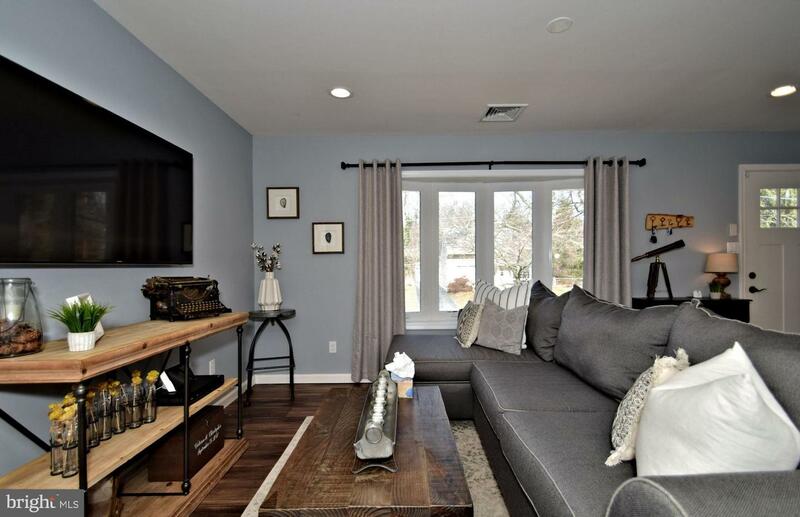 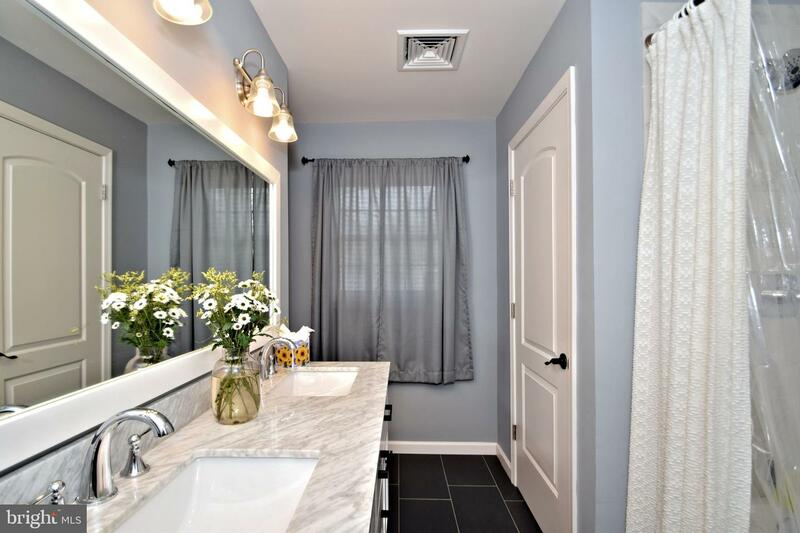 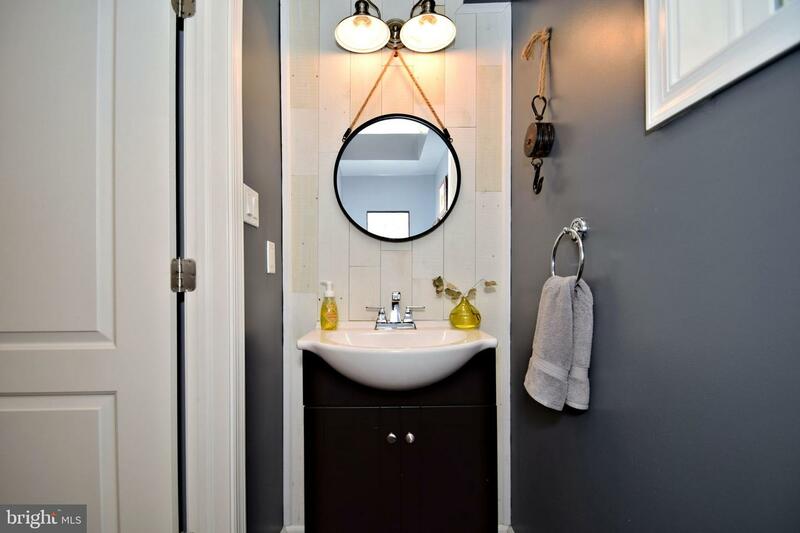 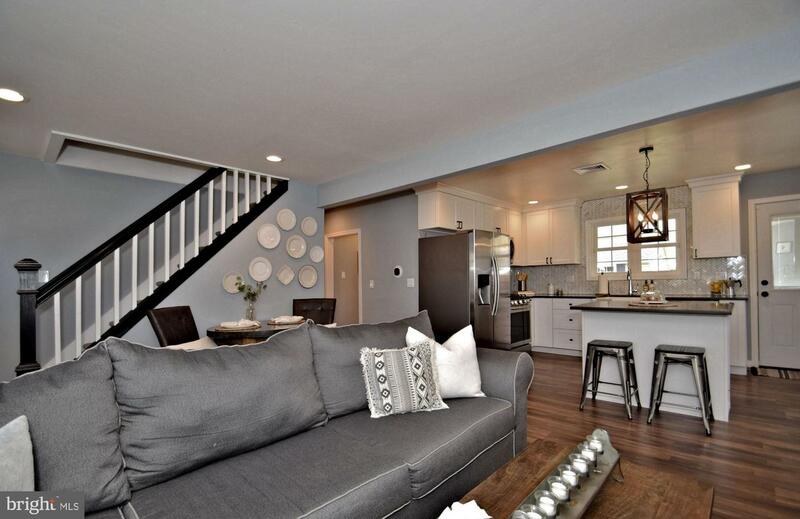 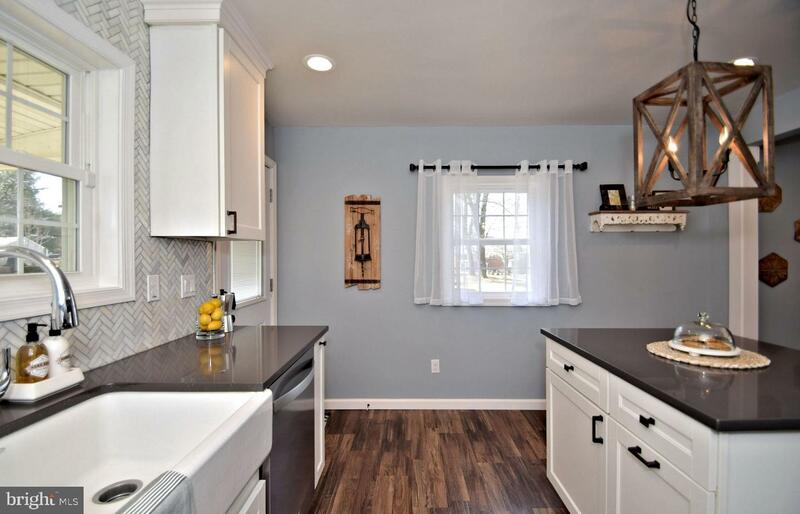 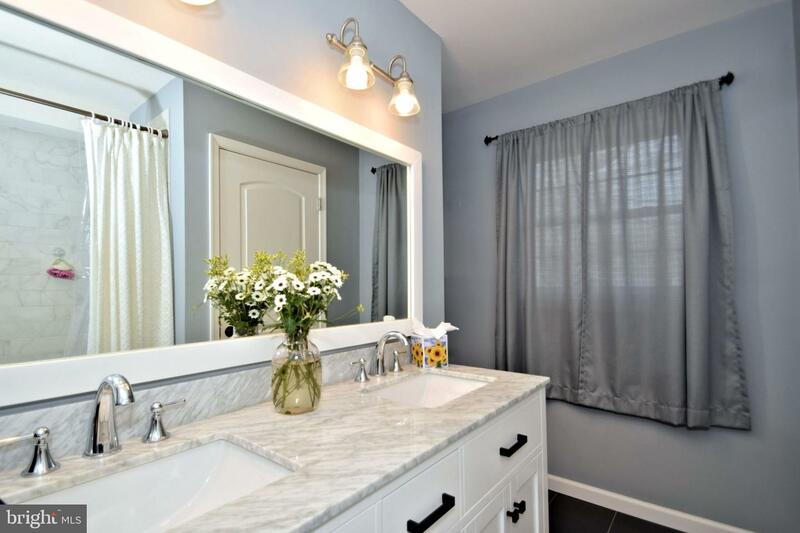 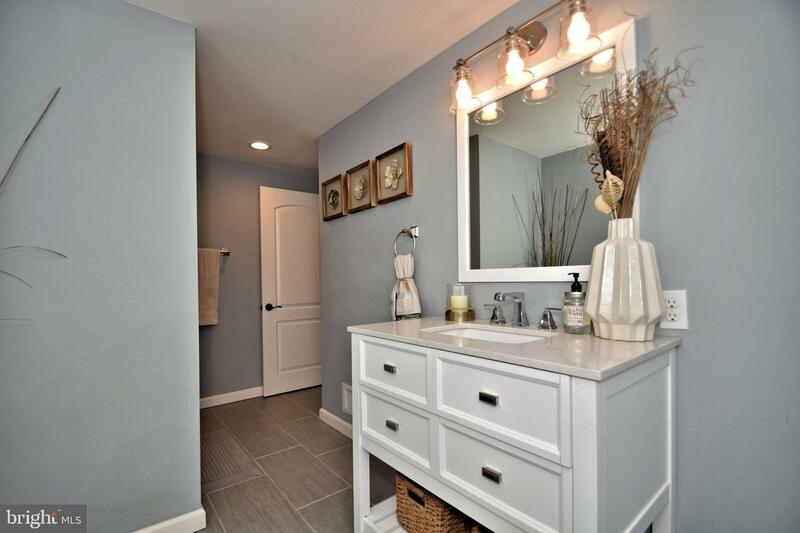 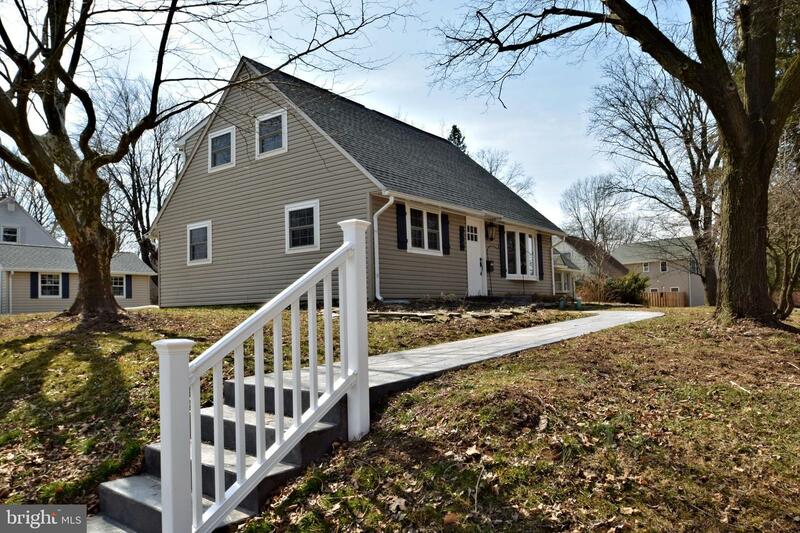 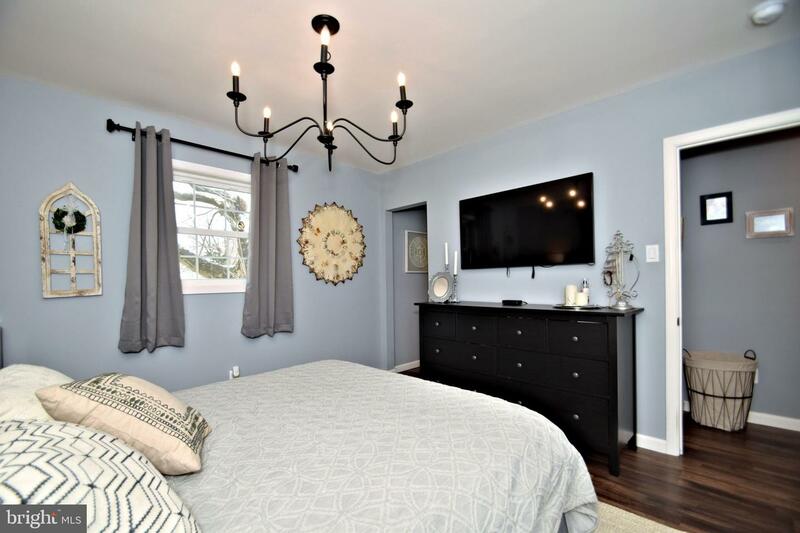 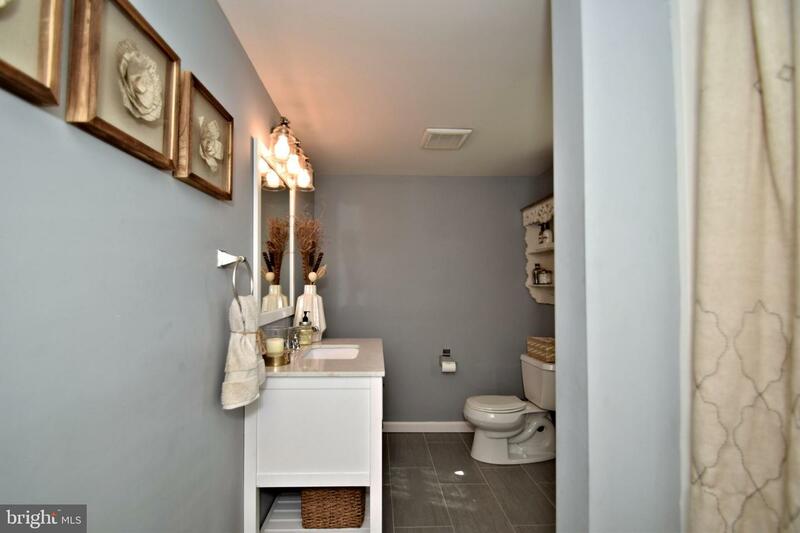 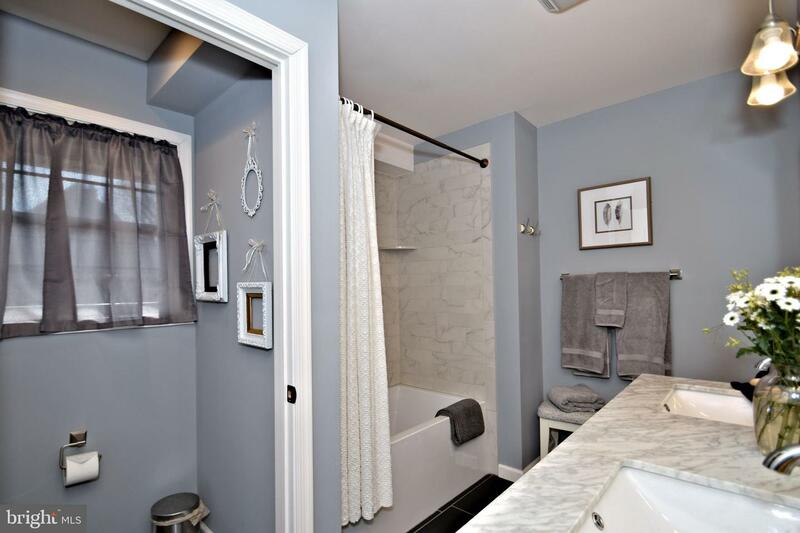 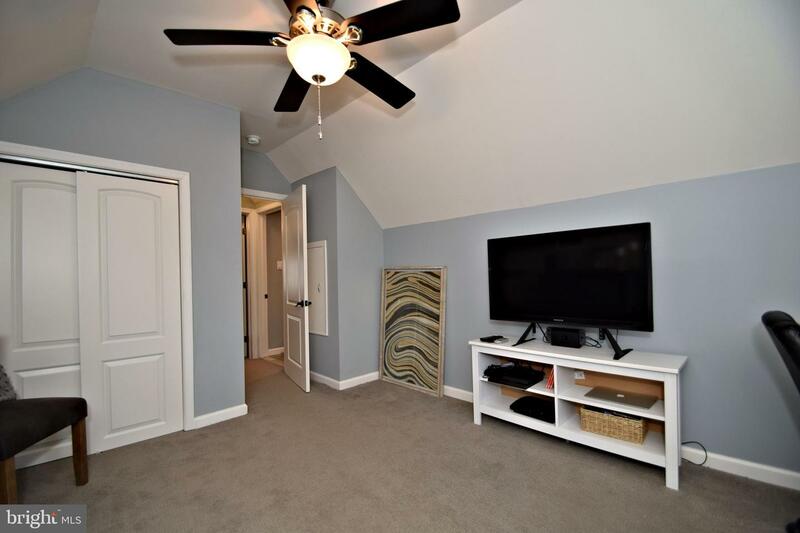 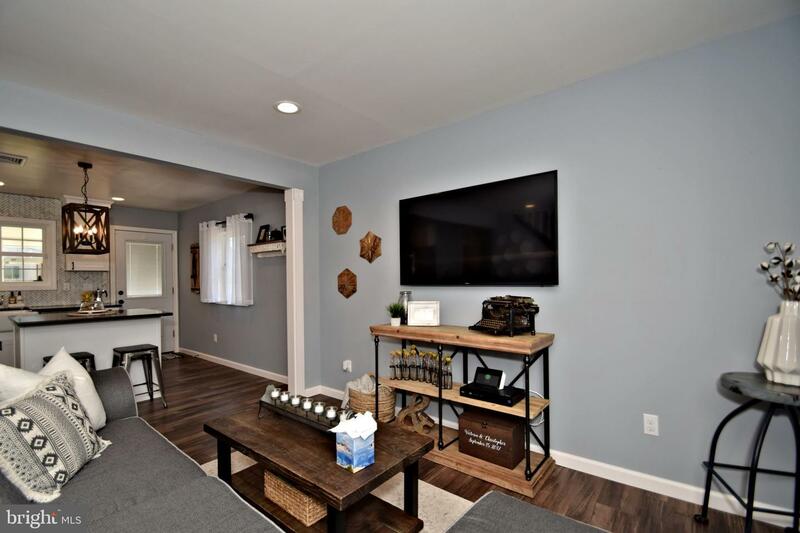 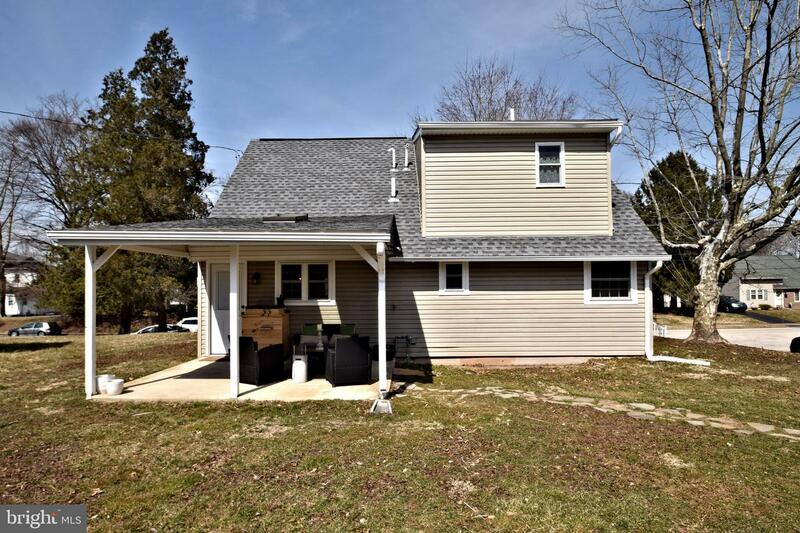 This home has been completely renovated down to the studs! 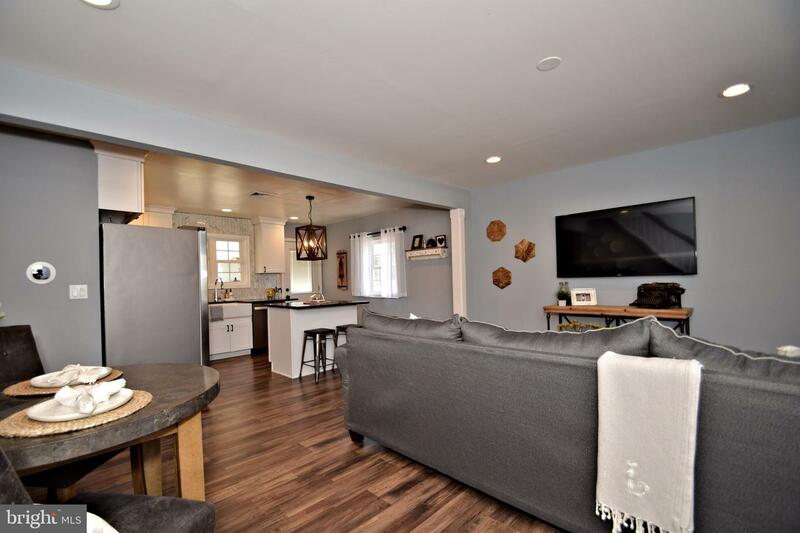 No, this is not a flipped home. 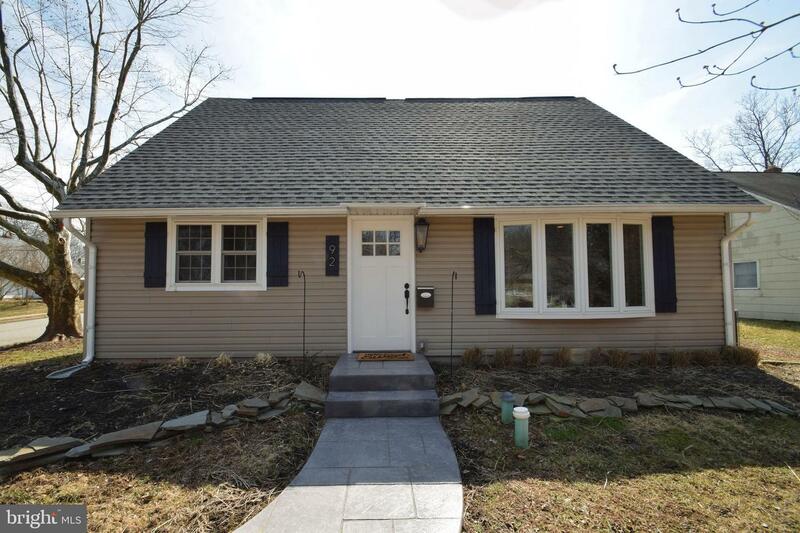 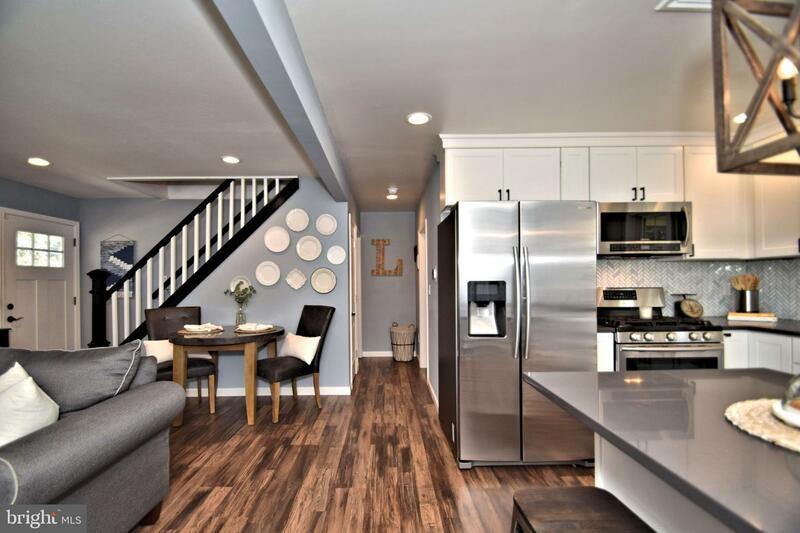 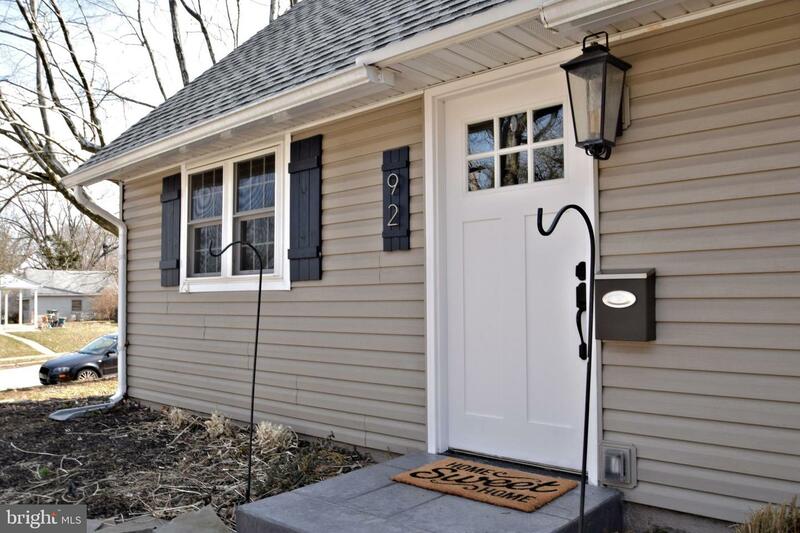 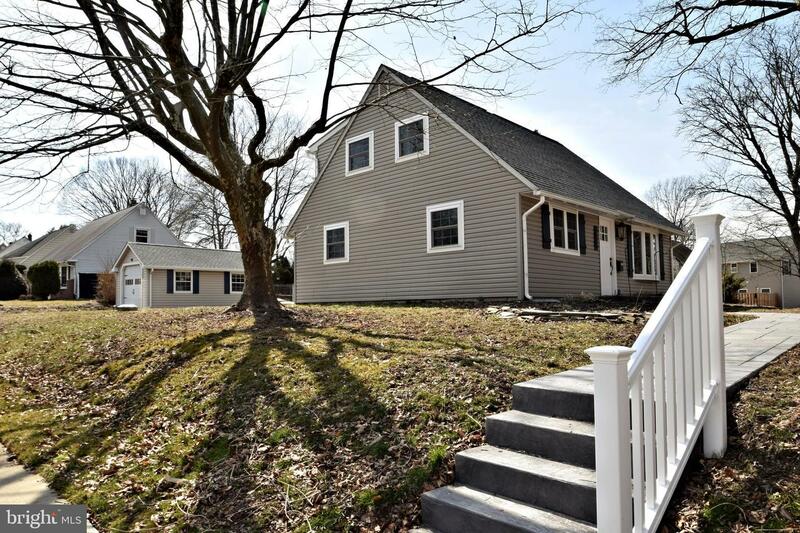 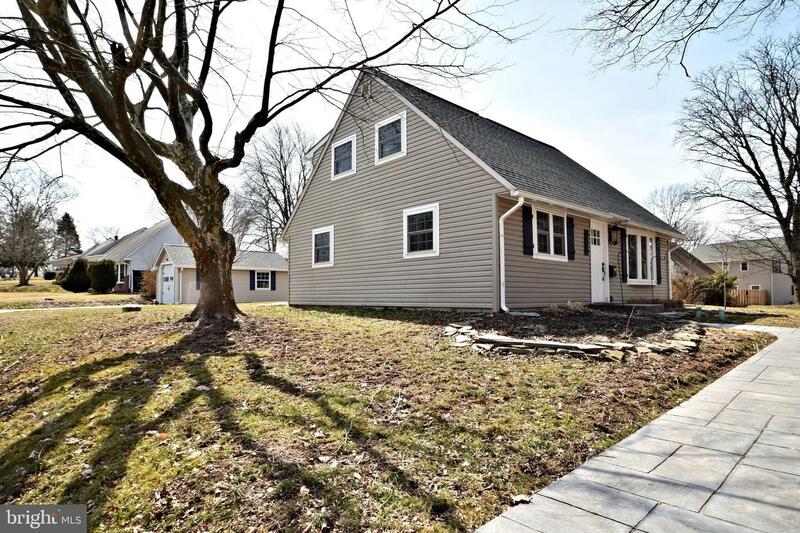 This is a home that the owners purchased for themselves using the FHA203K renovation loan to lovingly and completely renovate the home to make it their own. 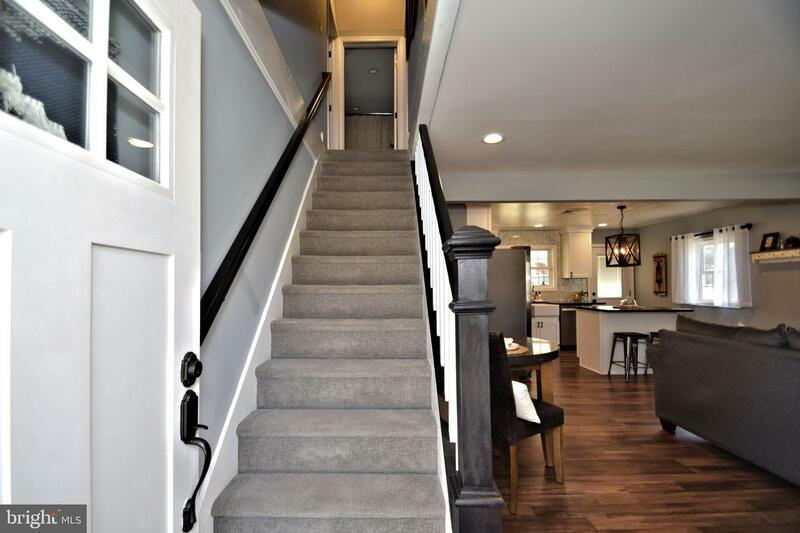 This means that for every step of the process inspectors needed to come out and inspect the workmanship of the contractors before they could move on to the next phase of the renovation. 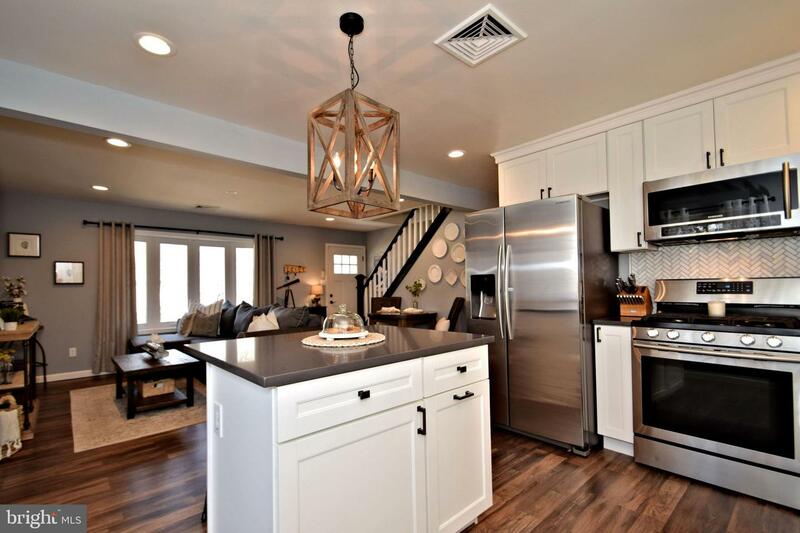 What that means to you as the next possible owner of the home is that the home was done well! 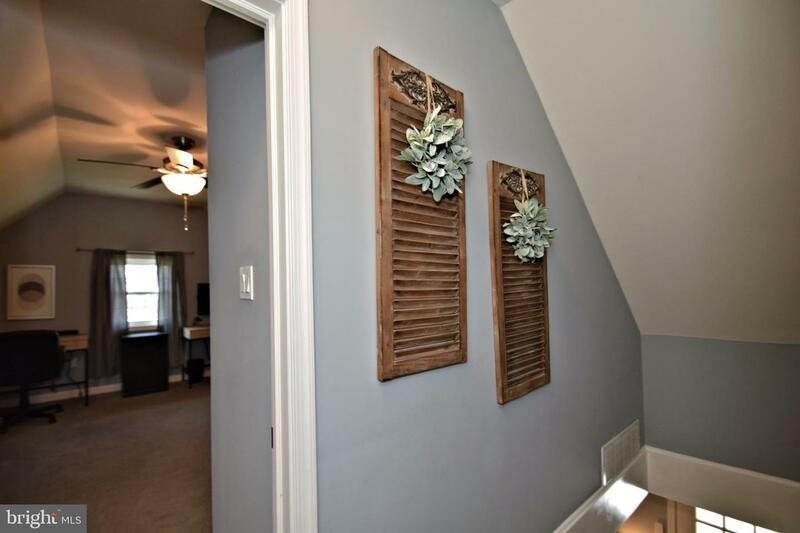 No worries about what might be lurking behind the walls. 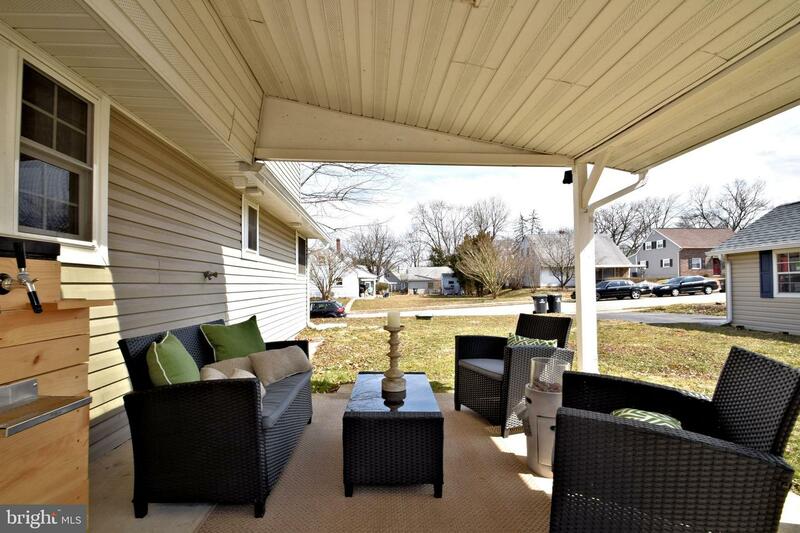 Peace of mind is priceless! 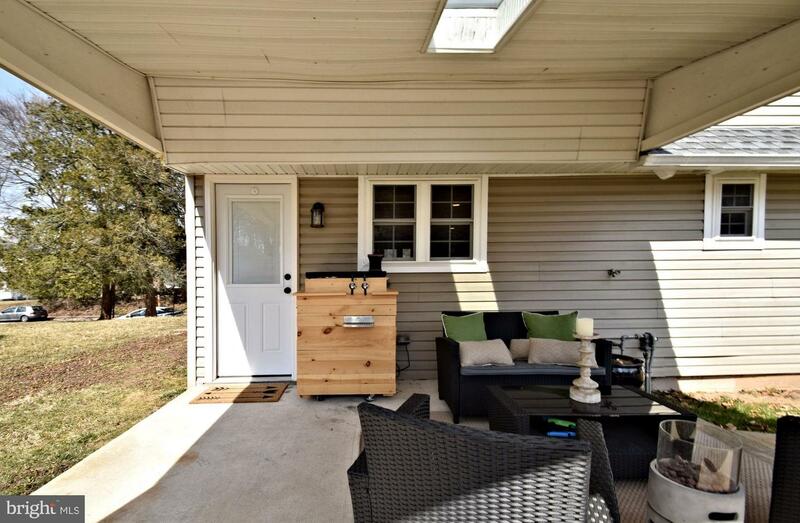 You will notice the attention to detail as you approach the home and notice the stamped concrete steps and walkway that leads to the front door that is framed on either side by two large flower beds. 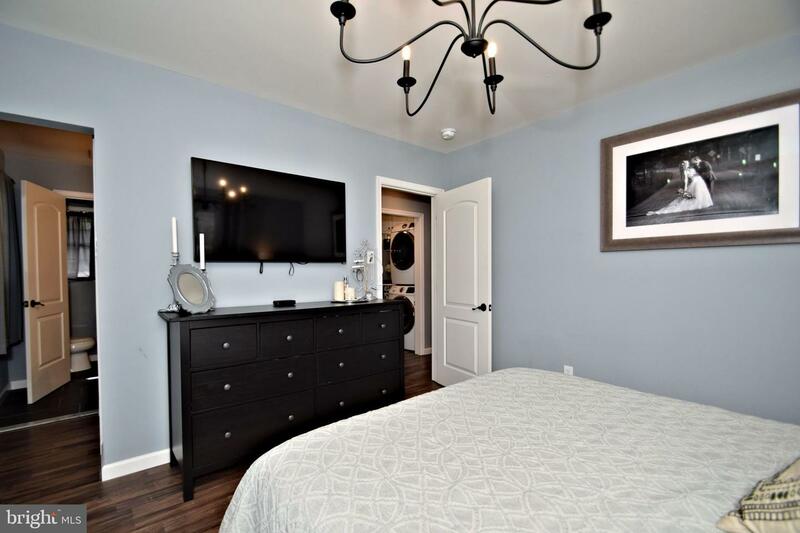 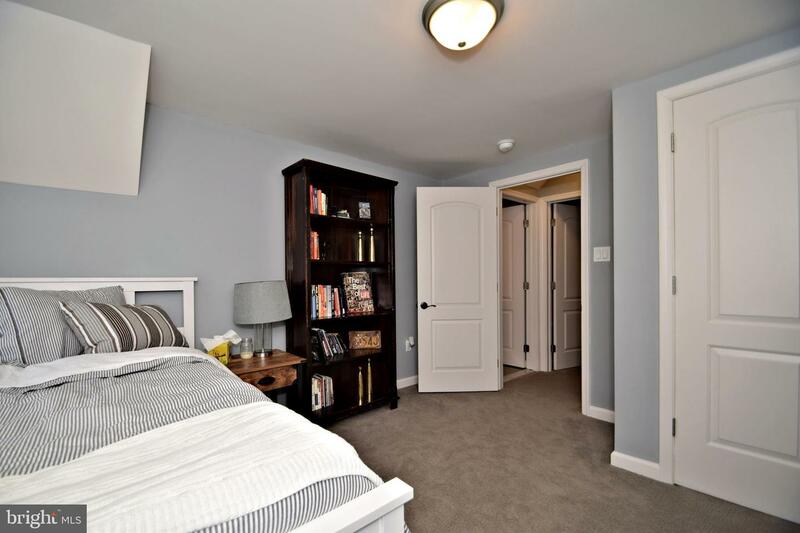 The Floor plan like none other in the community offering a first-floor master suite with walk-in closet, double sinks with marble countertops, tasteful tile selections, and separate room for the commode in the Master Bath. 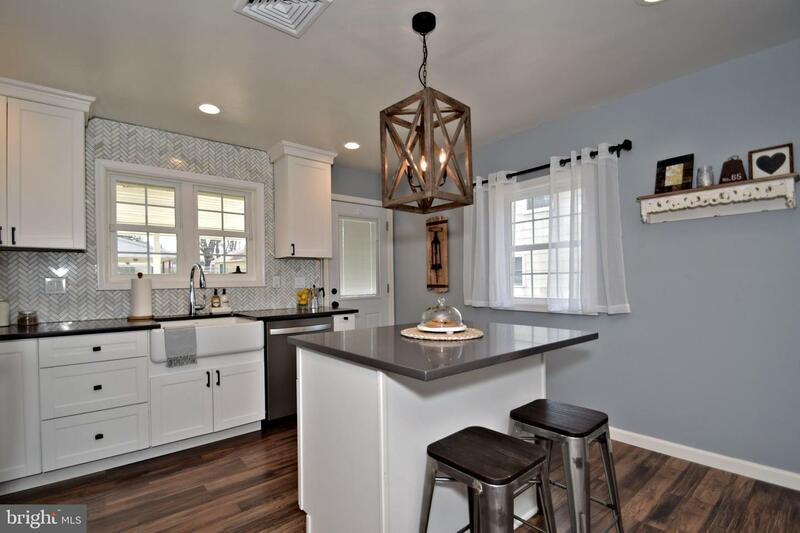 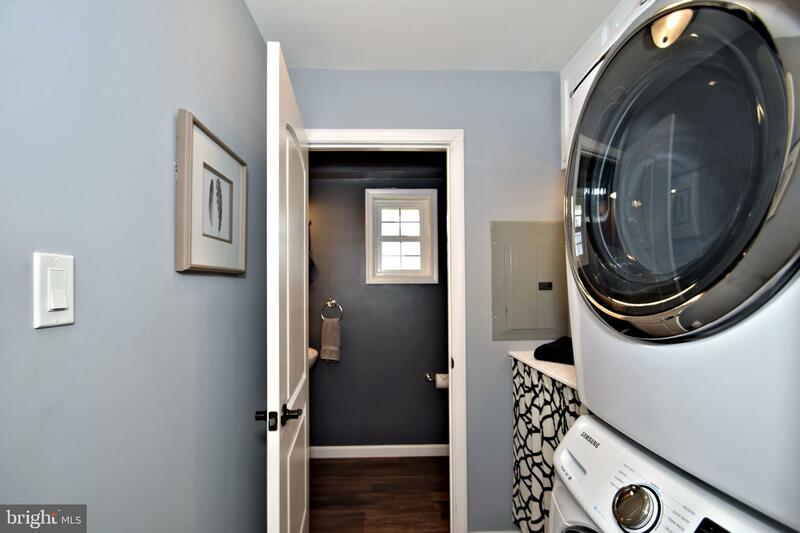 The first floor utilizes the open floor concept and is complete with Living Room, Dining area, and Kitchen which features Farmhouse style sink, white cabinets, all stainless-steel appliances and Quartz countertops; laundry room with cabinets for storage, countertop for folding, and under cabinet lighting; and a powder room. 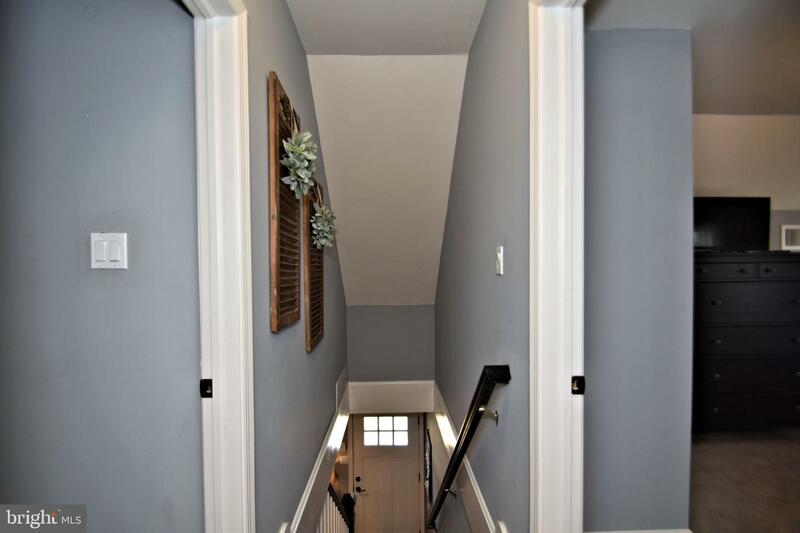 Traversing the stairs to the second floor you will notice that owners have expanded the second floor to include a full tile bath to accommodate the two additional spacious bedrooms with ample closet space. 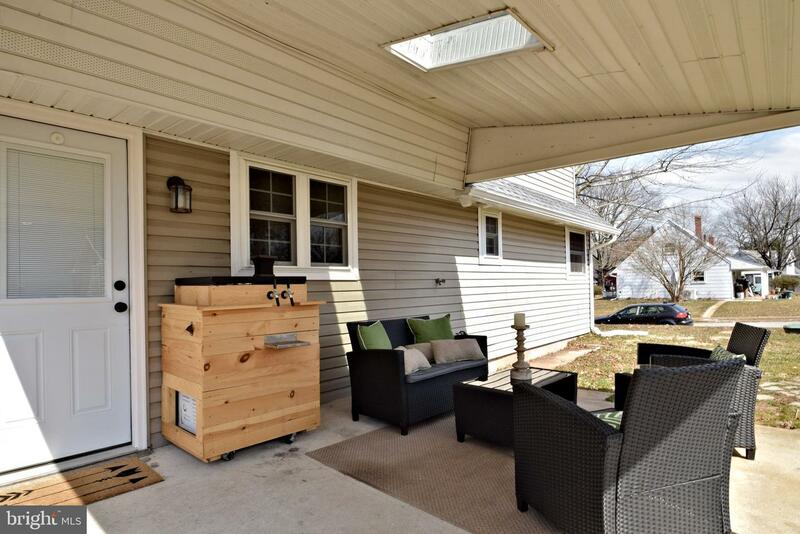 Enjoy outdoor entertaining on the rear covered patio. 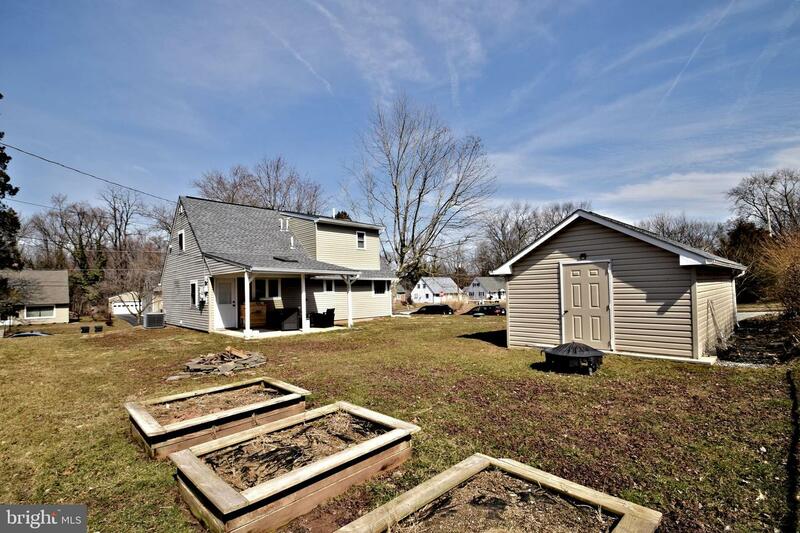 Raised gardens in the rear yard are perfect for your homegrown vegetables. 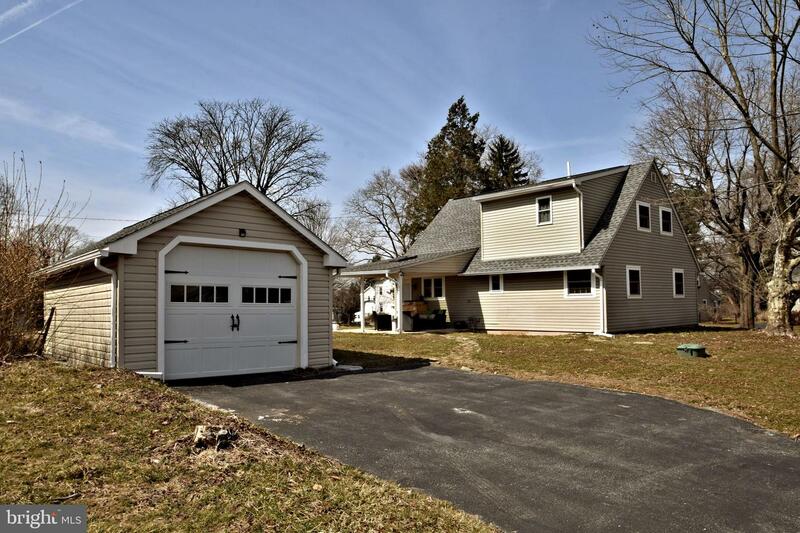 The one car garage also provides additional space for storage and a parked vehicle. 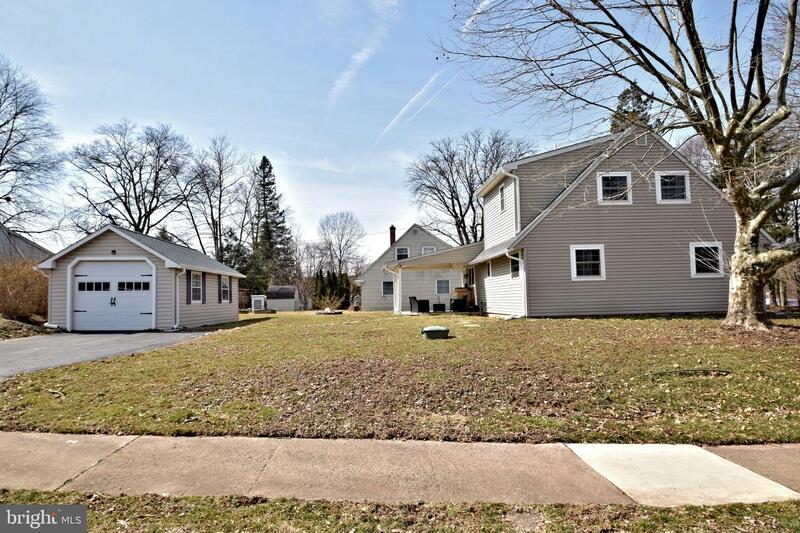 The driveway offers two additional off-street parking spaces. 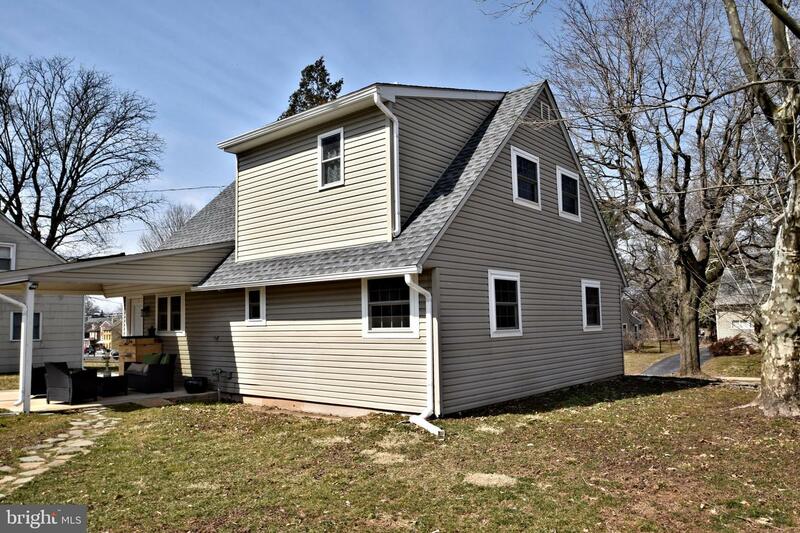 All 3 years young ~ Roof, Electrical service, Heating, and Central air systems, Windows including the front bow window, plumbing, and garage! 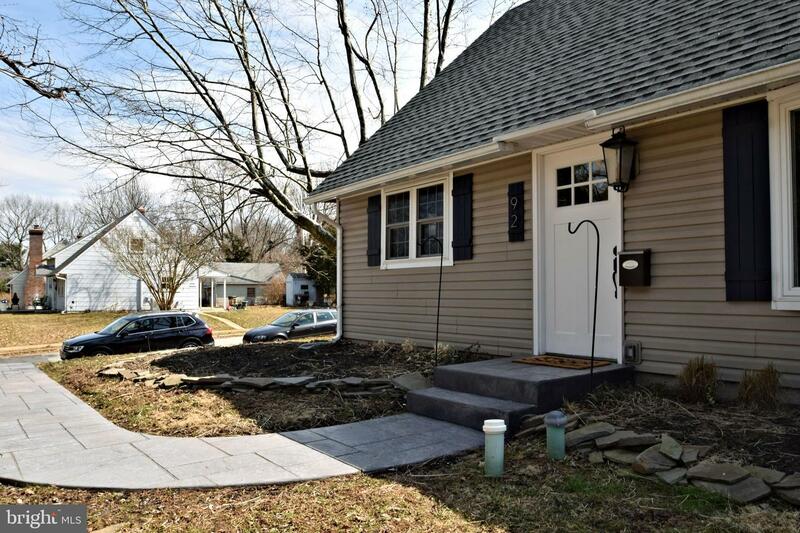 Driveway for off-street parking. 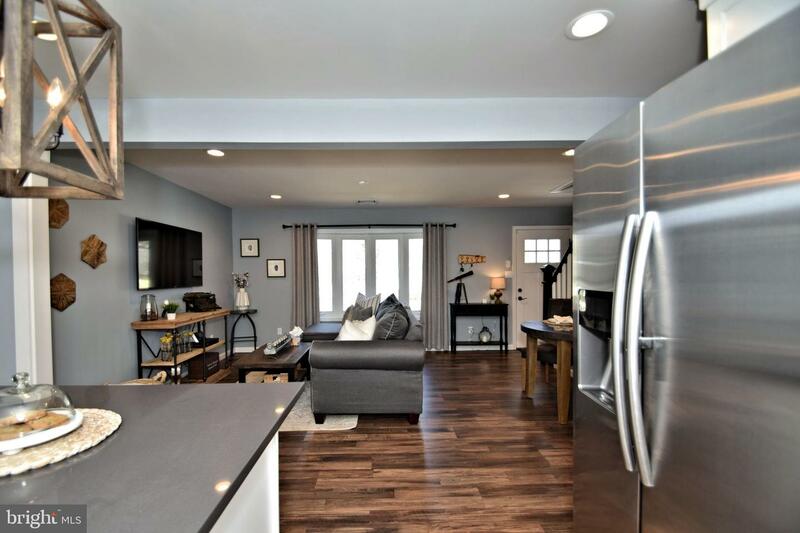 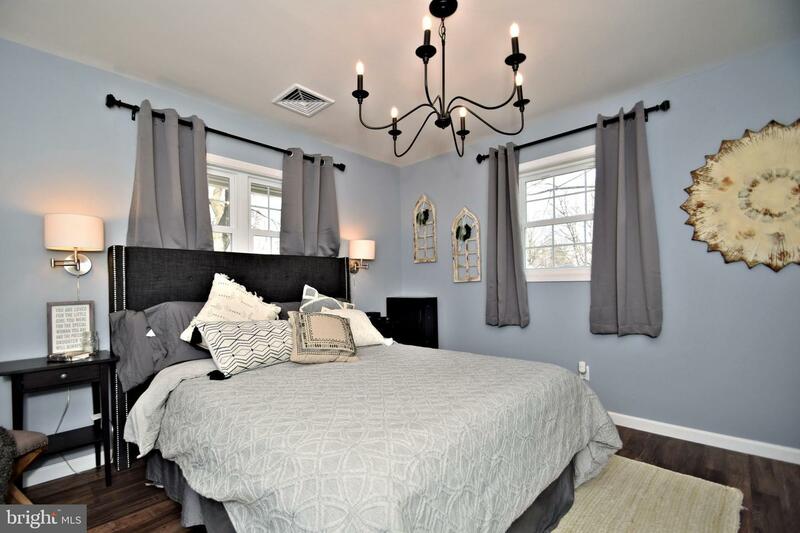 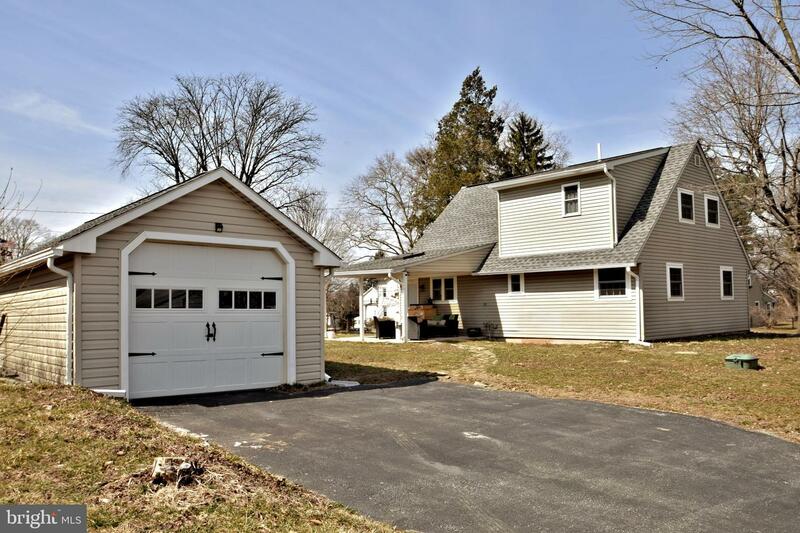 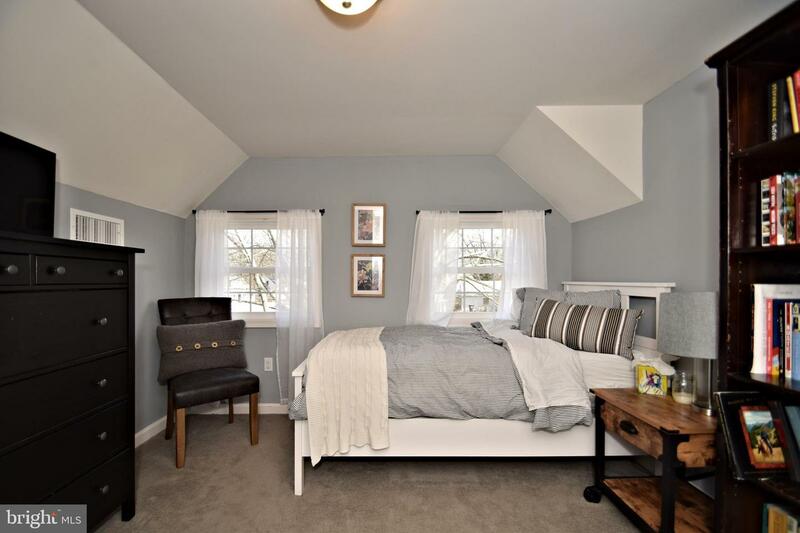 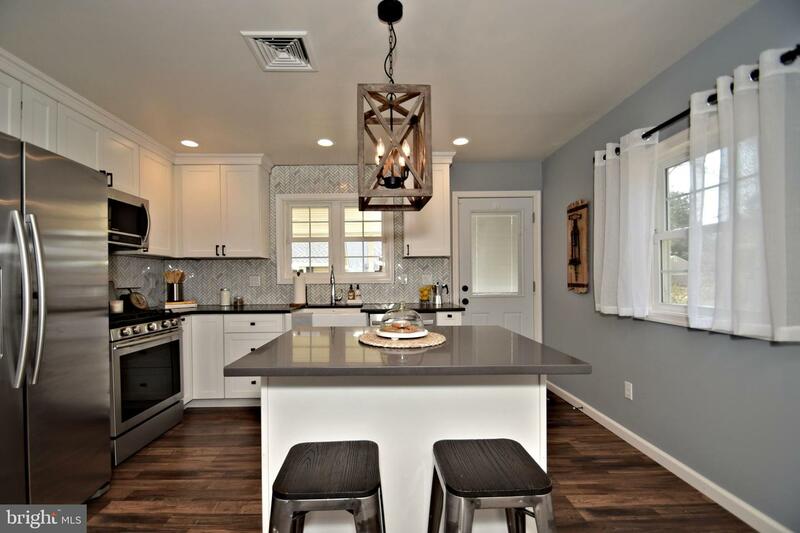 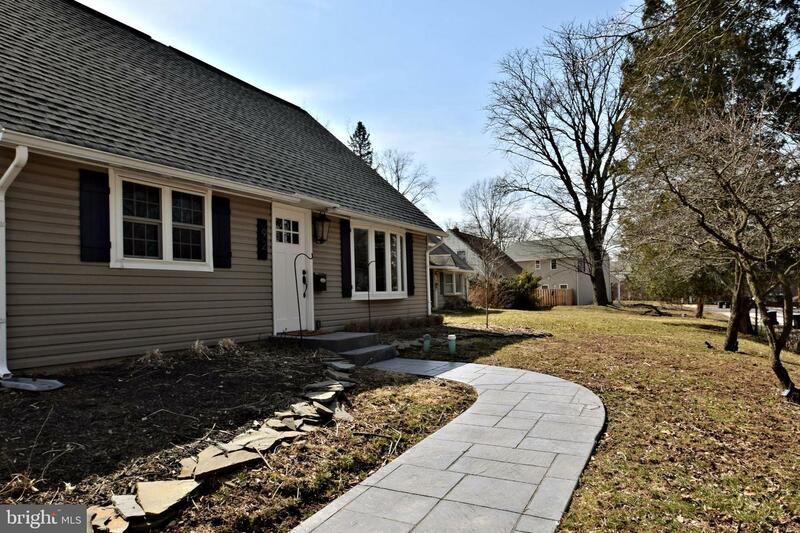 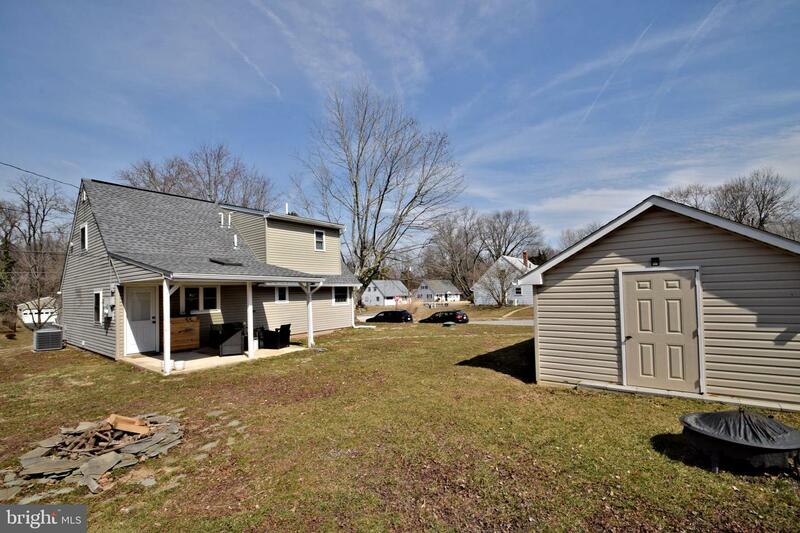 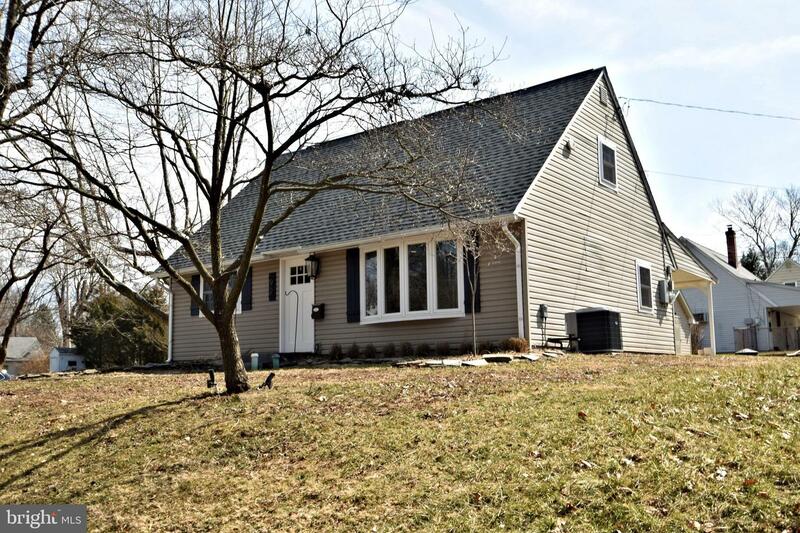 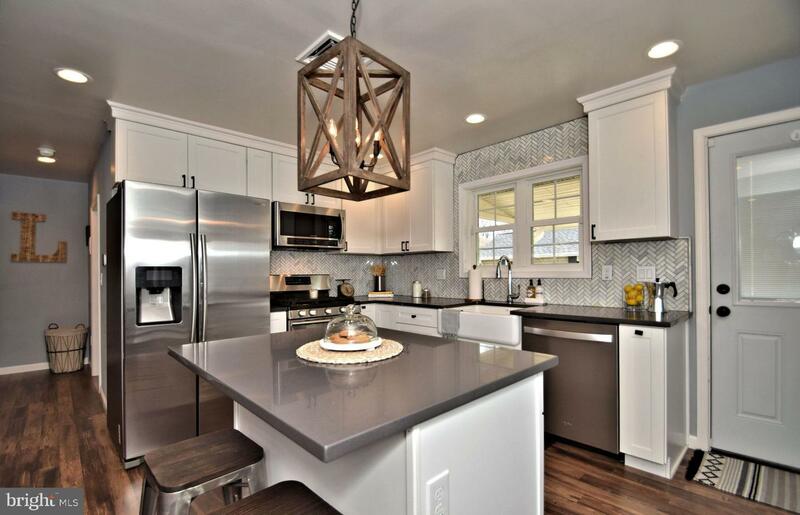 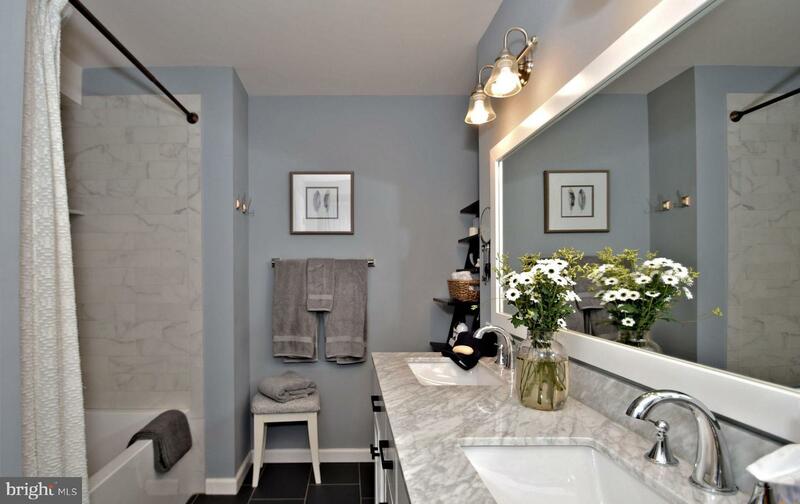 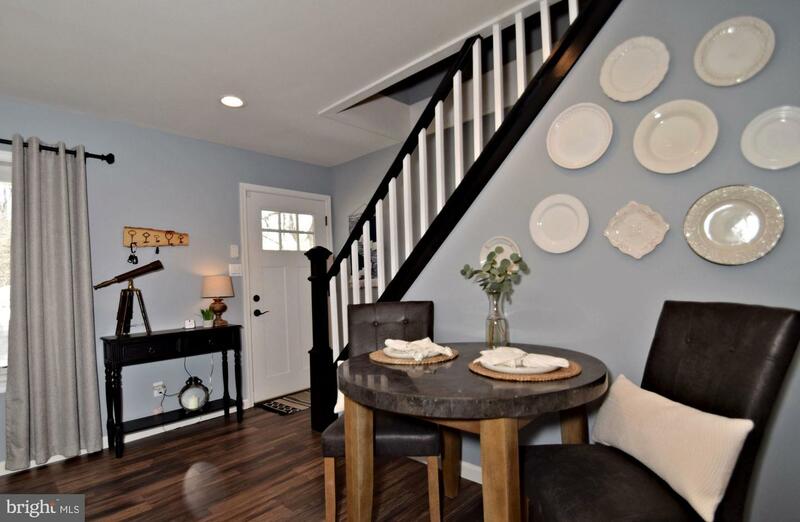 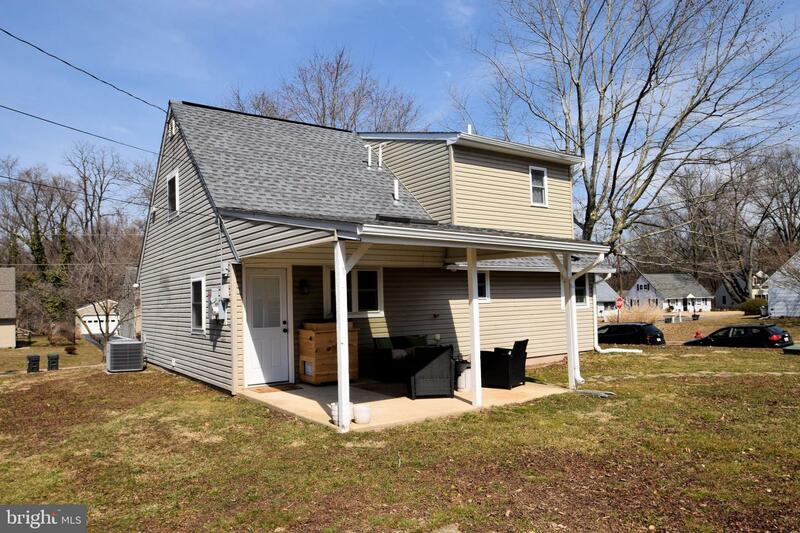 Add in the lifestyle of Living in Phoenixville and HOME doesn't get much better than this! 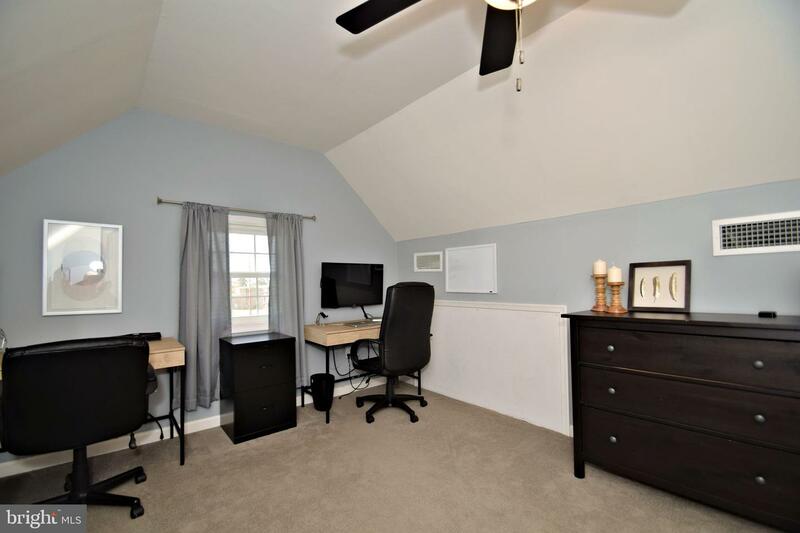 Listing agent is related to the sellers.